Abdul began to make inroads in pop music when she was hired as an assistant dance director on the Jacksons' Victory tour, which led to a job choreographing Janet Jackson's videos for Control. Abdul's work on Jackson's videos helped make the album a hit, making her a sought-after choreographer. After working on The Tracy Ullman Show and videos for ZZ Top, Duran Duran, and the Pointer Sisters, Abdul began a recording career, releasing her debut album, Forever Your Girl, in 1988. The first two singles drawn from the record — "Knocked Out" and "The Way That You Love Me" — didn't crack the Top 40, but the release of "Straight Up" at the end of the year made her a superstar. Staying at the top of the charts for three weeks, "Straight Up" began a string of six number one singles (with "The Way That You Love Me" re-charting at number three in 1989) that ran through the summer of 1991. The last two of those singles, "Rush Rush" and "The Promise of a New Day," both came from her second album, Spellbound (a remix collection called Shut Up and Dance bridged the gap between the two albums in 1990). Released in the summer of 1991, Spellbound wound up going triple platinum and it racked up three additional hits: "Blowing Kisses in the Wind," which peaked at number six, "Vibeology," and "Will You Marry Me?" 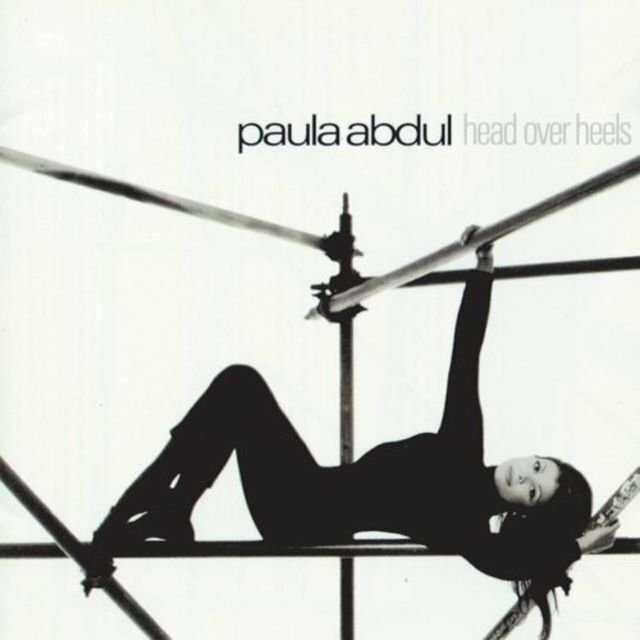 After a three-year hiatus, Abdul released her third album, Head Over Heels, in the summer of 1995. Although it wound up going gold, its only Top 40 hit was "My Love Is for Real," and Abdul quietly retreated from singing, working in television and film; notably, she choreographed the cheerleading sequences in Sam Mendes' Acadamy Award-winning 1999 film, American Beauty. Abdul returned to music in 2000 as the co-author of "Spinning Around," a hit for Kylie Minogue. Debuting at the top of the charts in Australia and the U.K., the single effectively relaunched Minogue's career.